Helping Christians apply the Word of God to all | Chalcedon Foundation How Can I Effectively Share My Faith with Unbelievers? How Can I Effectively Share My Faith with Unbelievers? 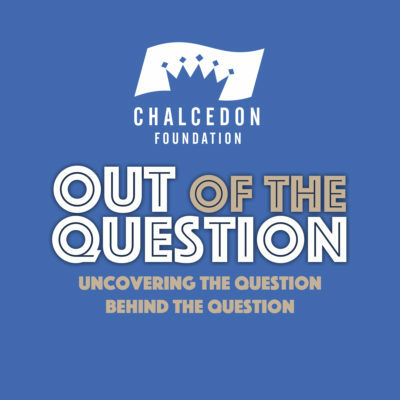 In this episode #44 of the Out of the Question Podcast, Dr. Shawn Mitchell discusses the "Four Questions" every Christian should be able to answer. MP3 Tracks: How Can I Effectively Share My Faith with Unbelievers?